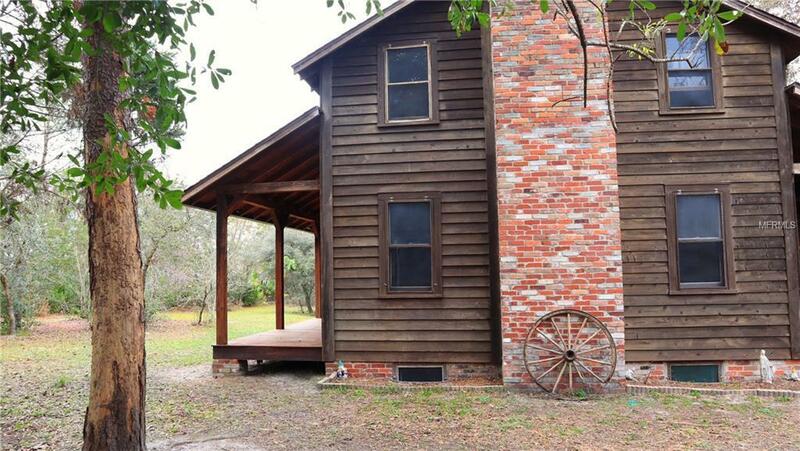 Get lost in nature with this unique Central Florida country home on 5 secluded fenced acres. 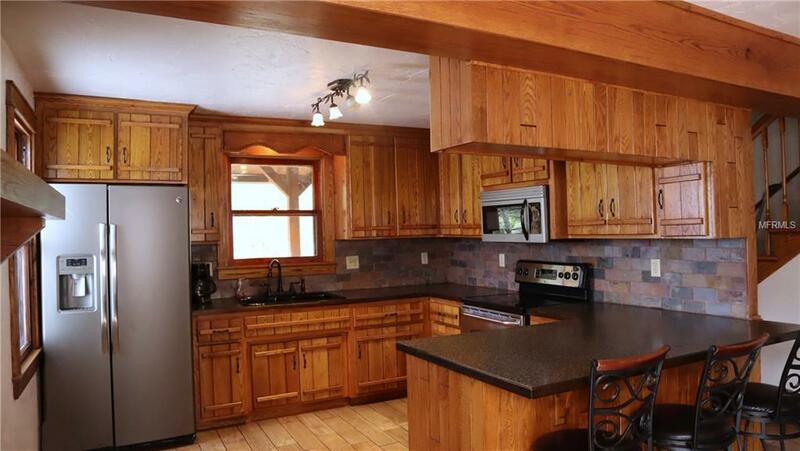 The property includes a handcrafted, well-built custom home with fireplace, basement, 5 bedrooms AND a two story wood shop garage perfect for a home business or storage. 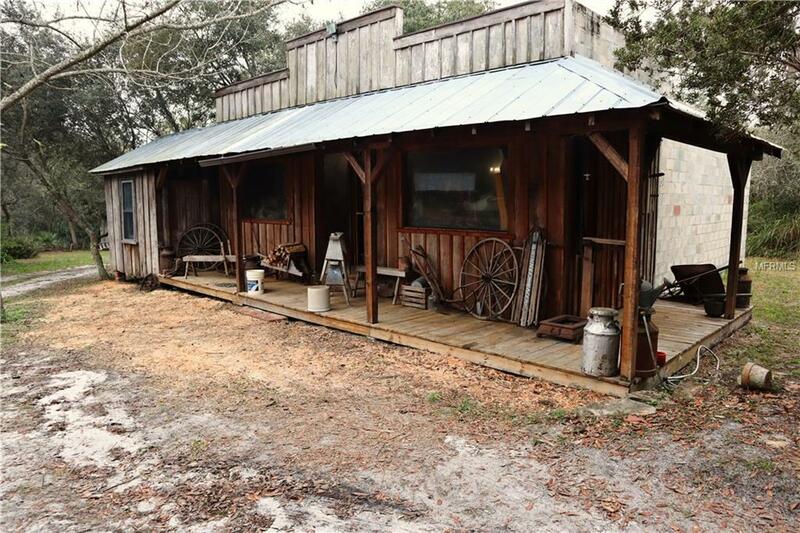 There are several out-buildings on the grounds which may be converted for various use. 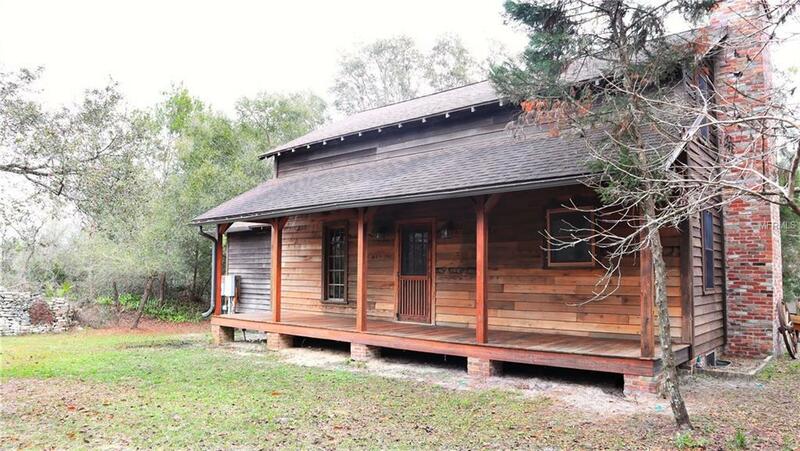 This location is minutes from the Saint John's River, Chain of Lakes and Ocala National Forest. All reasonable cash offers to be considered.